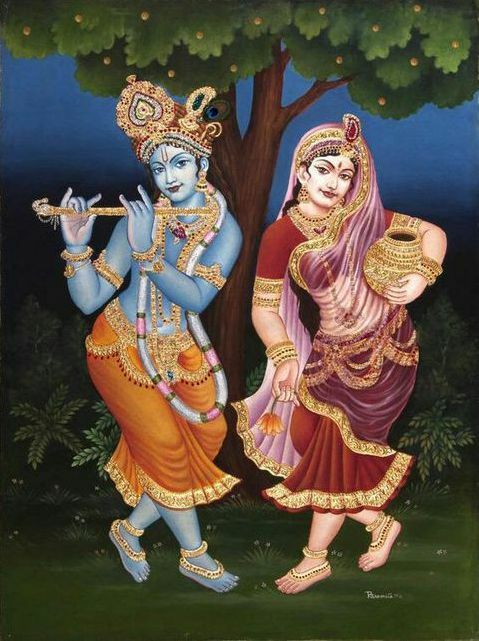 Radha Krishna Love Images and HD Photo Gallery Download. 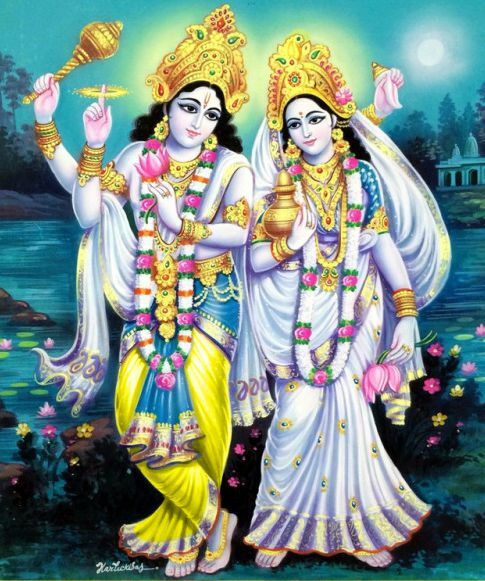 Beautiful Images of Radha Krishna Photos, HD Divine Radha Krishna Love Image, Radha Krishna Couple Background Images. 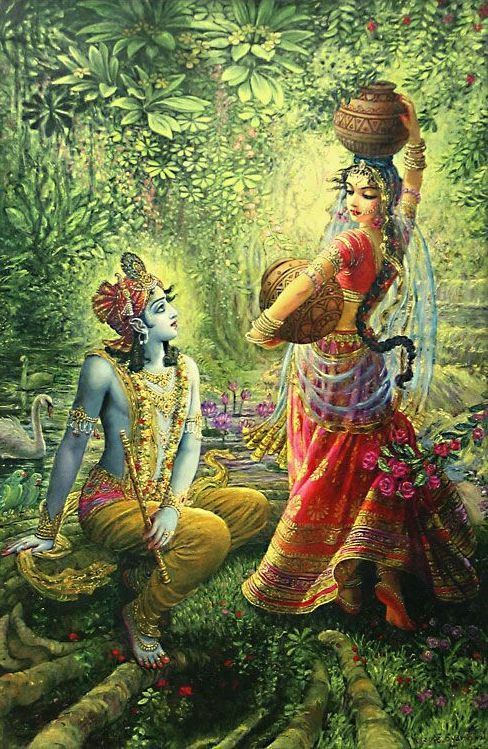 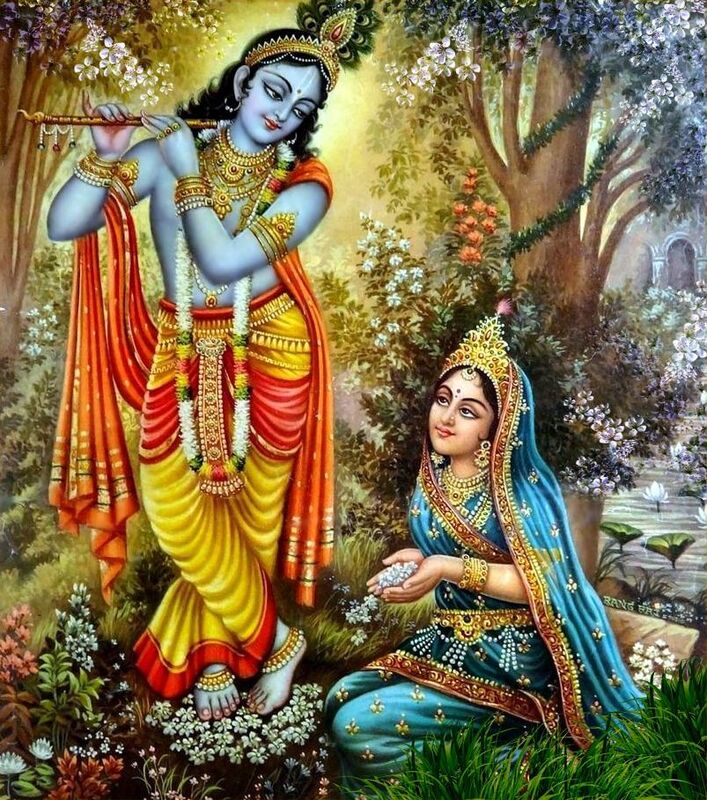 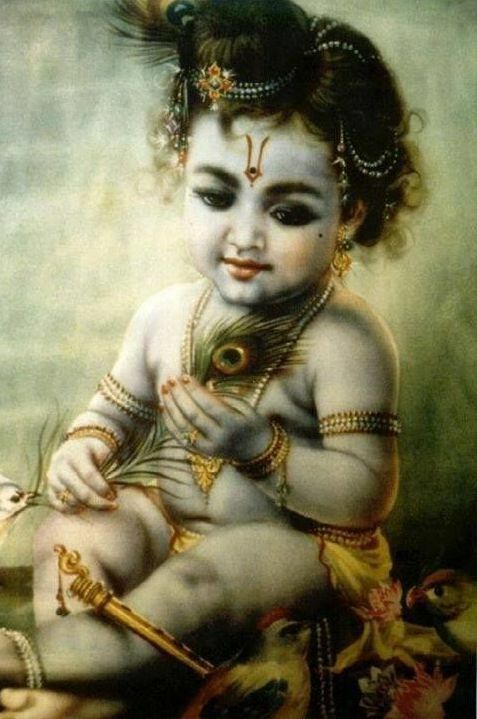 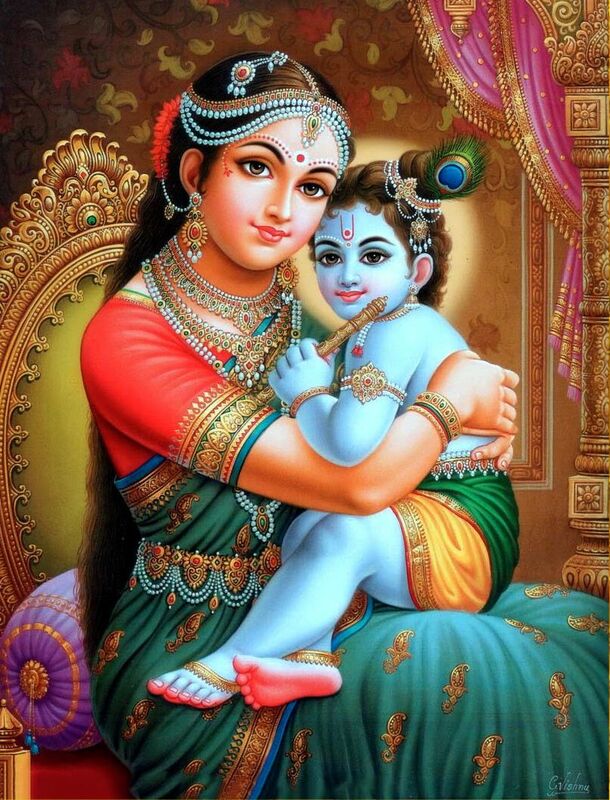 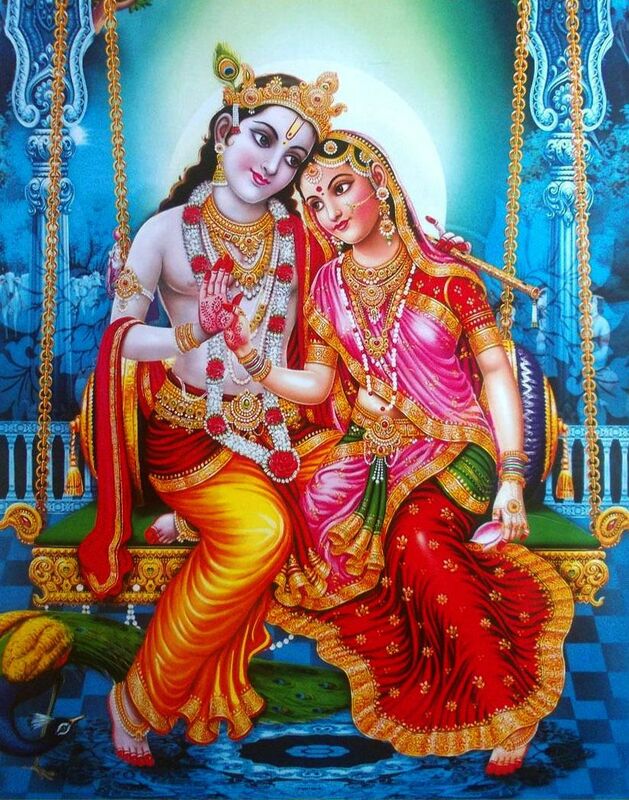 The Pair of Lord Krishna and Radha is the Greatest and Supernatural Example of Love in the Entire Universe. 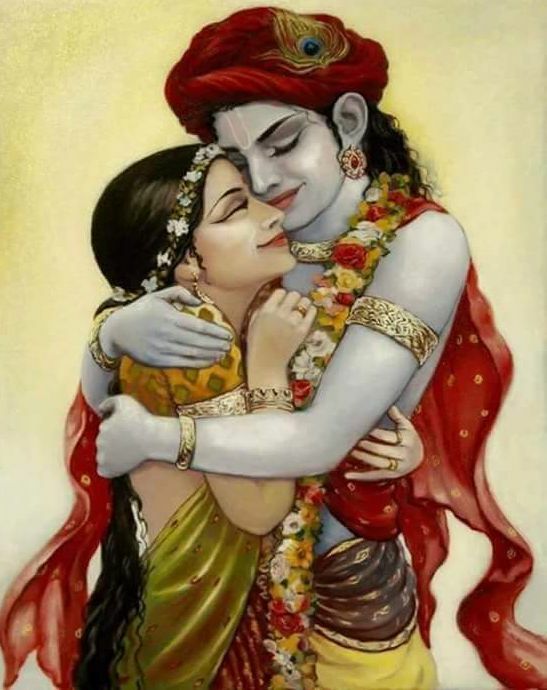 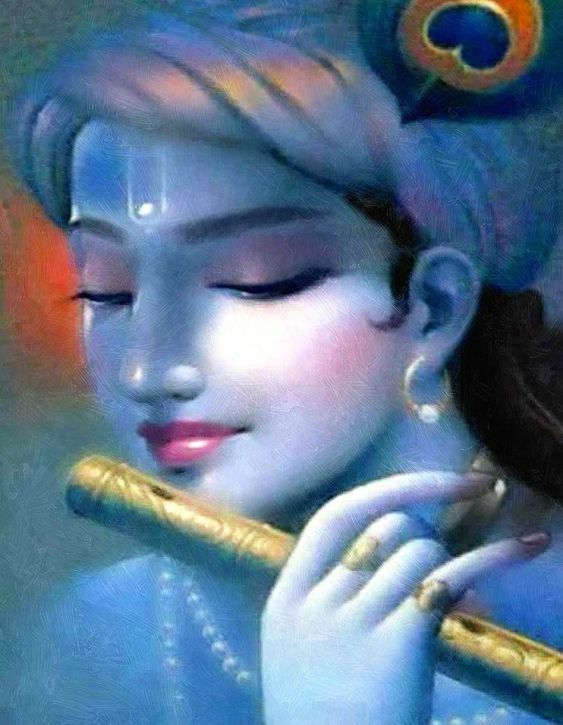 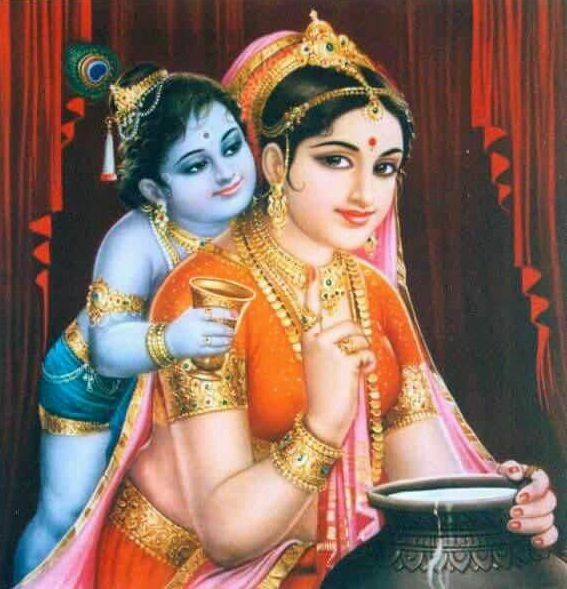 Shree Krishna Never Marry Radha, But the Love of Both of Them was So Deep That When It Comes to Love Even Today, The Name of Radha Krishna’s Jodi Comes First. 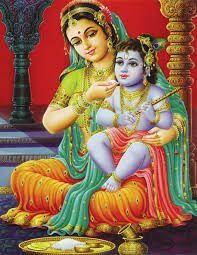 Radha was a Gopi Who Lived in Gokul Who Had Made a Divine Love to Lord Krishna and Spent His Life Completely in His Desire & Love. 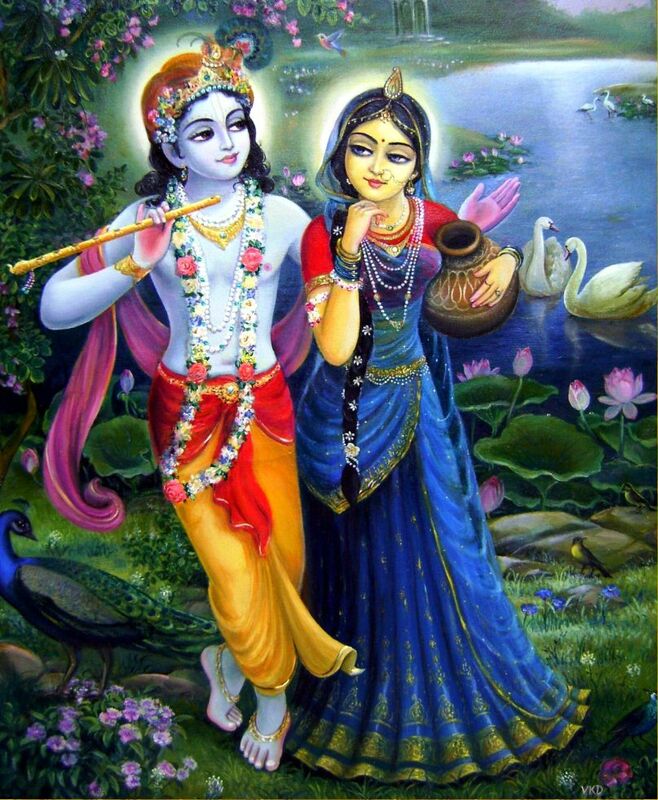 Radha Was the Most Beloved of God Krishna, Because of Adhering to His Duties, He Could Not Marry Radha But He Loved Radha Rani So Much.